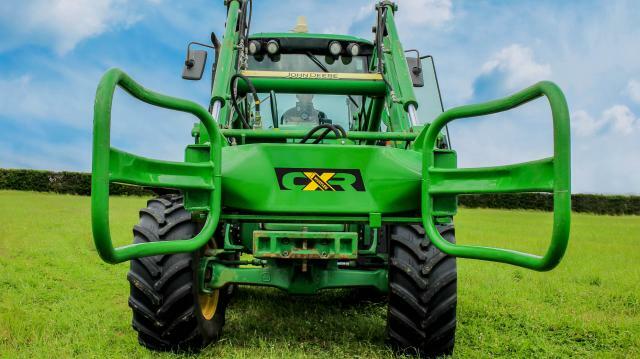 Nothing handles round bales better than Hustler’s CXR. 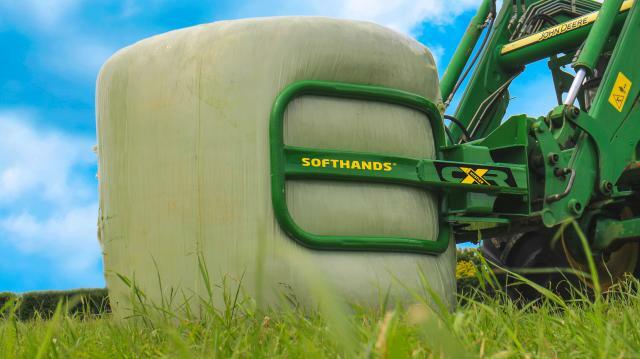 That’s because we’ve worked with high-end contractors to perfect the hand shape and designed them specifically for wrapped round bales. 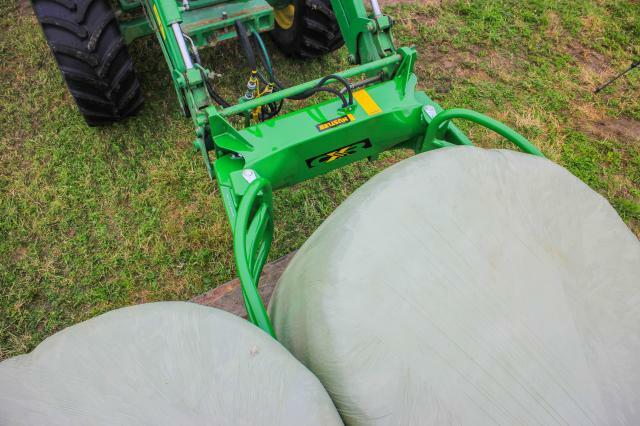 And the optional, patented floating equaliser gives you precise control, without disturbing the adjacent bales. 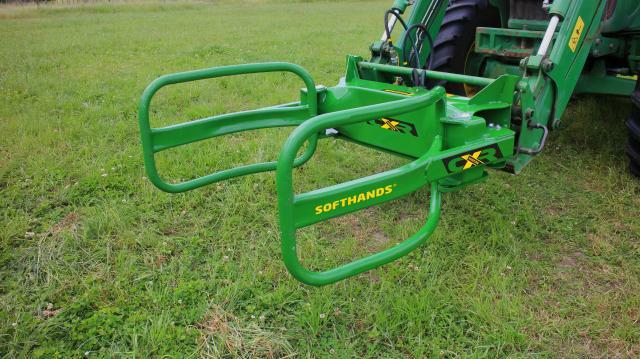 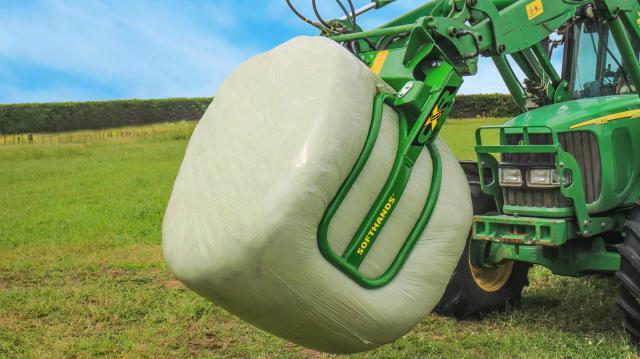 CXR is affordable for any farmer handling 50-1000 bales each year.